Dear all, Alhamdulillah, on Friday, October, 24 2014 SMK Sakti Gemolong finally being MikroTik Academy and listed in official MikroTik web www.mikrotik.com/training/academy which is the first vocational school in Sragen and Surakarta which has MikroTik Academy Trainer. Proud of it but it is not enough because we have new and more responsibility to teach students with MikroTik syllabus, gaining the industry needs. 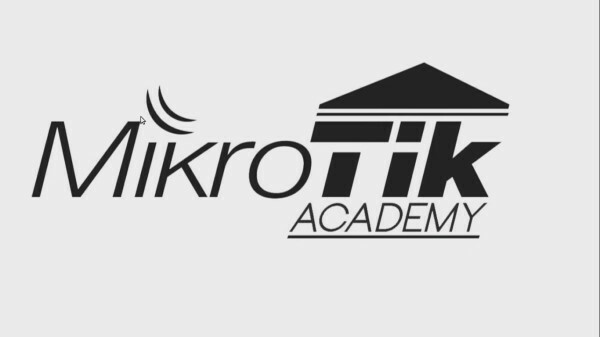 MikroTik company for conducting MikroTik Academy for educational purpose. Giving opportunity for students, teachers and school to understand more about MikroTik and implement all MikroTik capability in real live and also “Routing the World”. 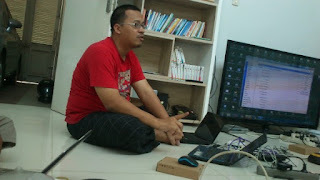 Even it needs long time to get the skills in operating and configuring MikroTik devices, MikroTik associate is just for first study. We have to practice more and more, time to time, in every semester. 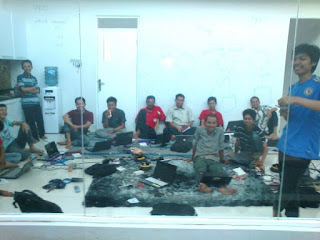 ID-Networkers and ID-Netoworkers MikroTik Certified Trainers for giving us new experience in real industry networking life. We know, you really want to help us as teacher in school to understand that this is networking which insdustry wants, not just from school modules so far. And, we can not disagree with it because during teaching for many years students does not get the real skills for getting networking job with it. With you, we realie what school, teachers and students need. It is mostly depends on teachers and school what students would be as long as study in school and after graduated. But, the students must also have same passions what would they want to be. 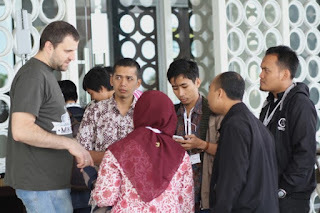 UfoAkses Jakarta (webpage http://www.ufoakses.net), with Mr. Mochamad Asnul Bahar, happily to redistribute the equipments from MikroTik Latvia for Academy Coordinated by Mr. Ziad Sobri. 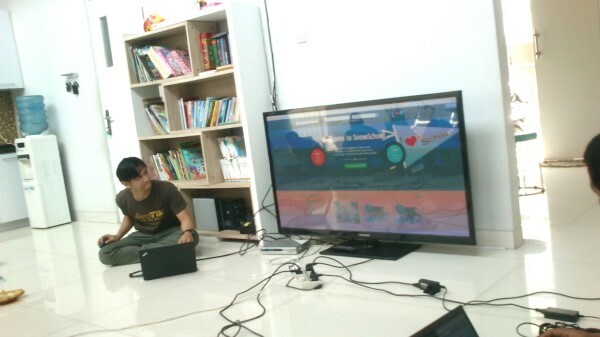 At last, thank you SMK Sakti Gemolong for supporting, because of you we can make it real. 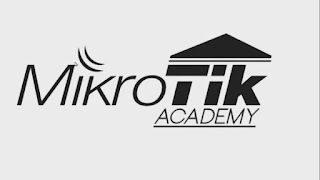 After all, this is our beginning in MikroTik Academy, hopefully will change our students view and upgrade their skills in networking. 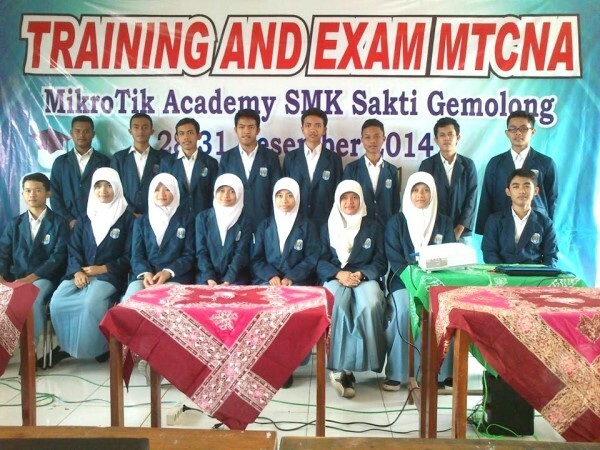 Surely, with MikroTik Academy we hope students will find them useful for their future careers.